You are here: Home / Jewellery making / Jewellery DIY: Crystal Heart Glam Earrings Tutorial! 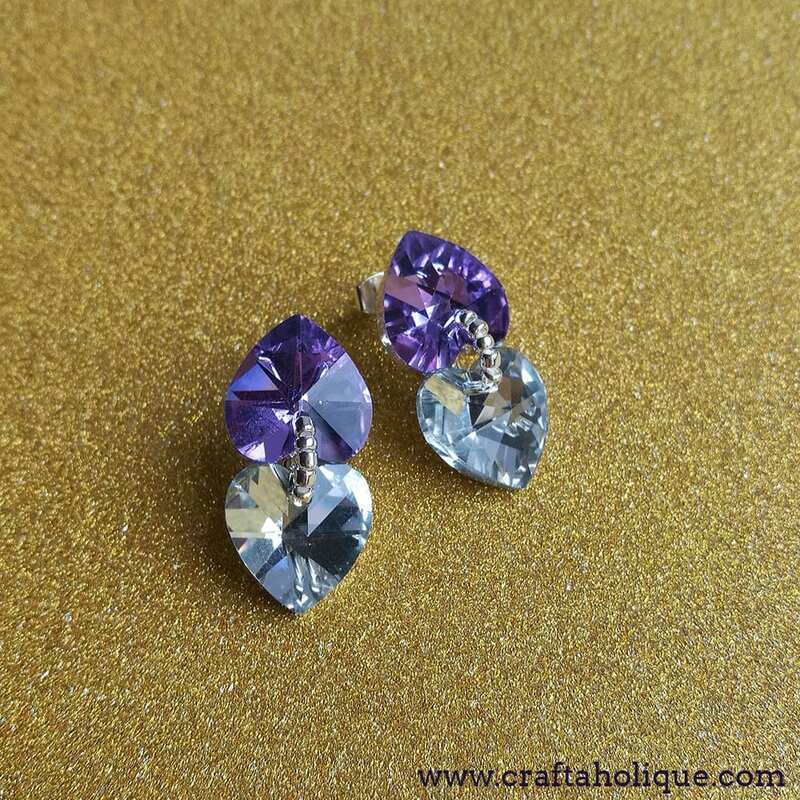 Jewellery DIY: Crystal Heart Glam Earrings Tutorial! I’ve had a selection of pretty crystal hearts in my bead stash for a while now. I got them originally to make pendants with but because they have a bit of depth I could never seem to get a jump ring or bail through the drilled holes! 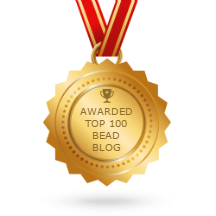 However, today I made something pretty cool with them – these very glamorous earrings! 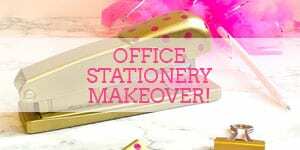 I’m sharing the tutorial with you here. 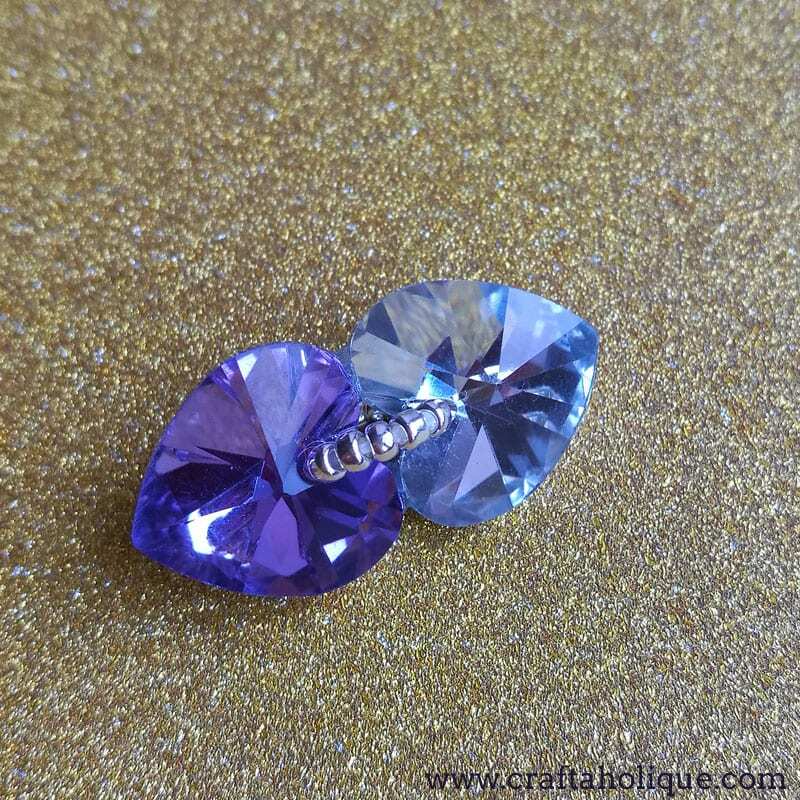 These earrings are quick and easy to make, once you’ve gathered your supplies together. 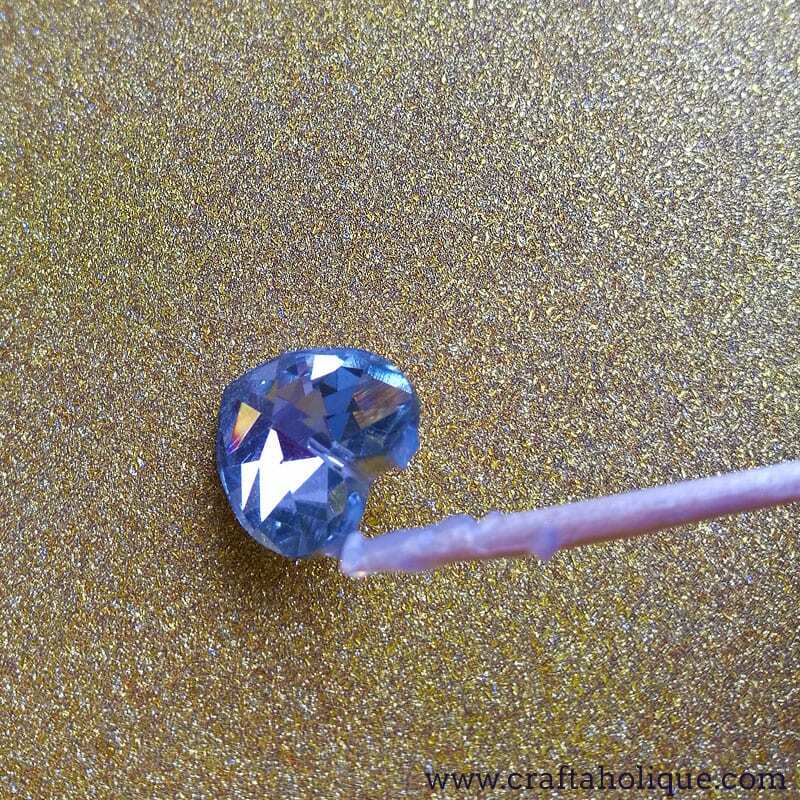 Use a cocktail stick to dab a little jewellery glue onto the tips of one of the crystal hearts. Then press the other crystal heart into the glue so both sit pointing away from each other (with the foil backs on the underside) as shown in the above pic! Leave them to dry for an hour or so to be sure that they won’t come apart. 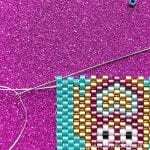 As an extra security measure (and to cover up the drilled holes), link the two hearts together by sewing a small strand of seed beads inbetween them. Thread your needle with the beading thread and pass it through the underside of one of the hearts, leaving a six inch tail. 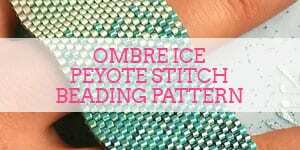 Pick up 5 seed beads onto your needle. Then pass the needle down through the hole of the other crystal heart, effectively making a bridge of seed beads between them. Do exactly the same on the underside of the crystal hearts. Pick up 5 seed beads and go up through the hole of the first crystal heart where you started from. Reinforce the strand of seed beads by sewing through all of them again, until you reach the underside of the hearts again, where the tail is. 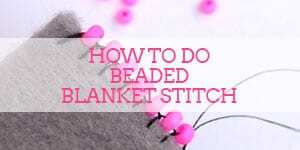 Tie the tail and working thread together in a double knot, then go through a few seed beads with your needle before trimming the thread (do this with the tail end of the thread too). 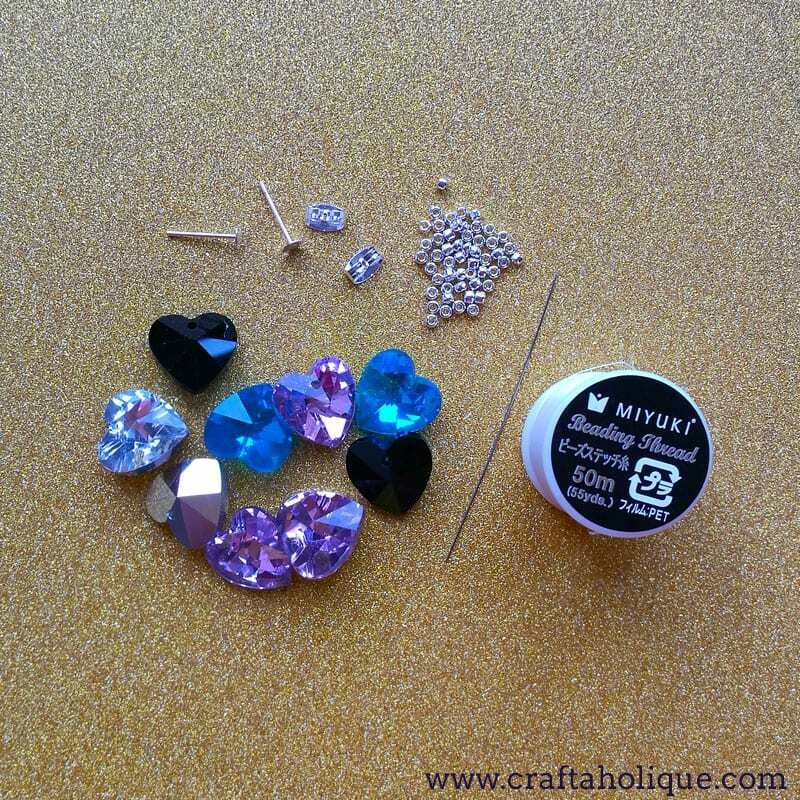 Step 3: Turn the crystal hearts into earrings! 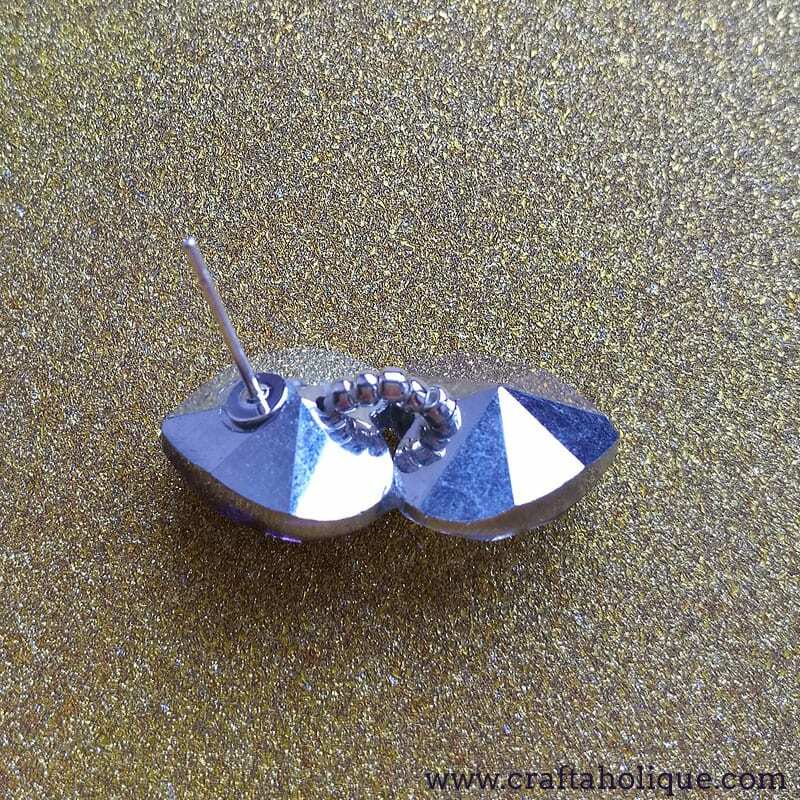 Finally, turn your creation into earrings, by adding an ear post. 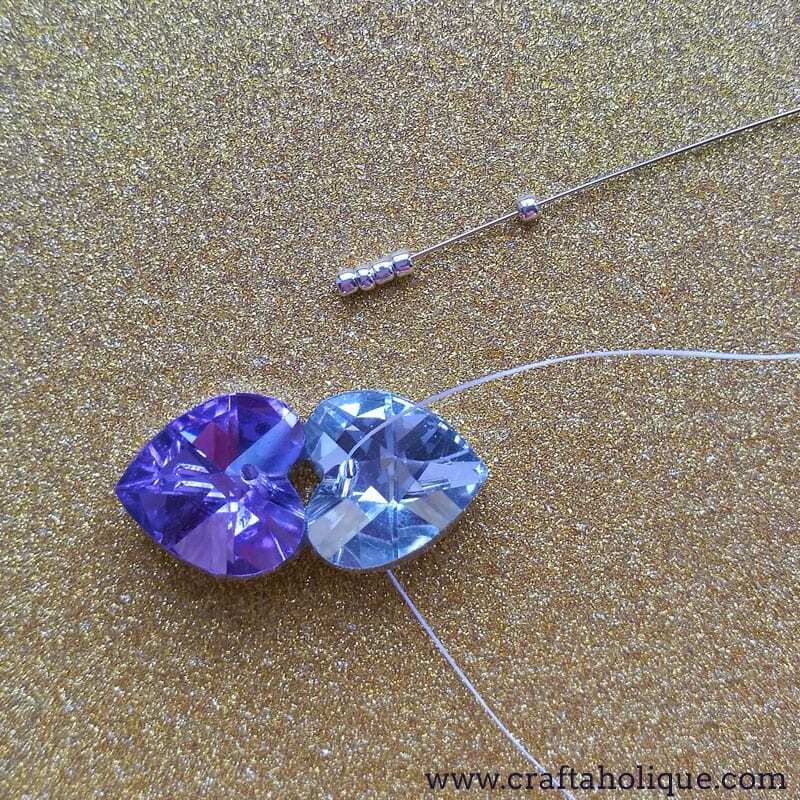 Simply dab some glue onto the back of the crystal hearts, making sure to do this on the heart that you want to appear at the top of the earring. Be generous with the glue; no-one will see it when you’re wearing these! Leave to dry for at least an hour before trying them on or adding the butterfly ear nut. Note – you’ll see from the above pic that the ear post leans slightly to one side. 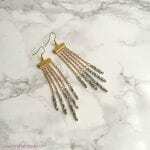 Don’t worry about this, it shouldn’t make your earrings wonky when you’re wearing them. 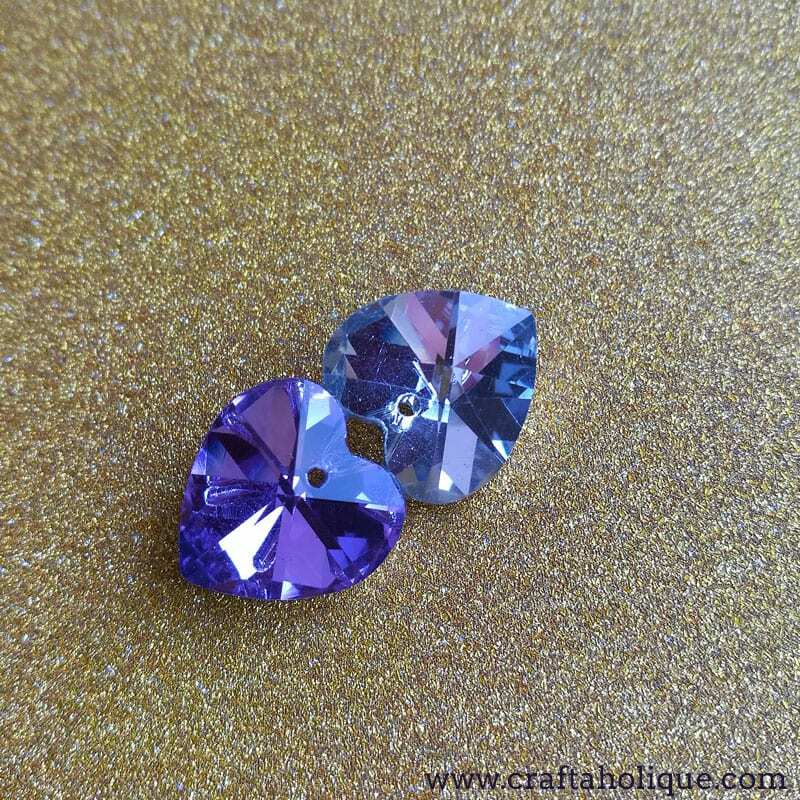 The weight of the crystal hearts will ensure that they sit properly on your ear lobes! 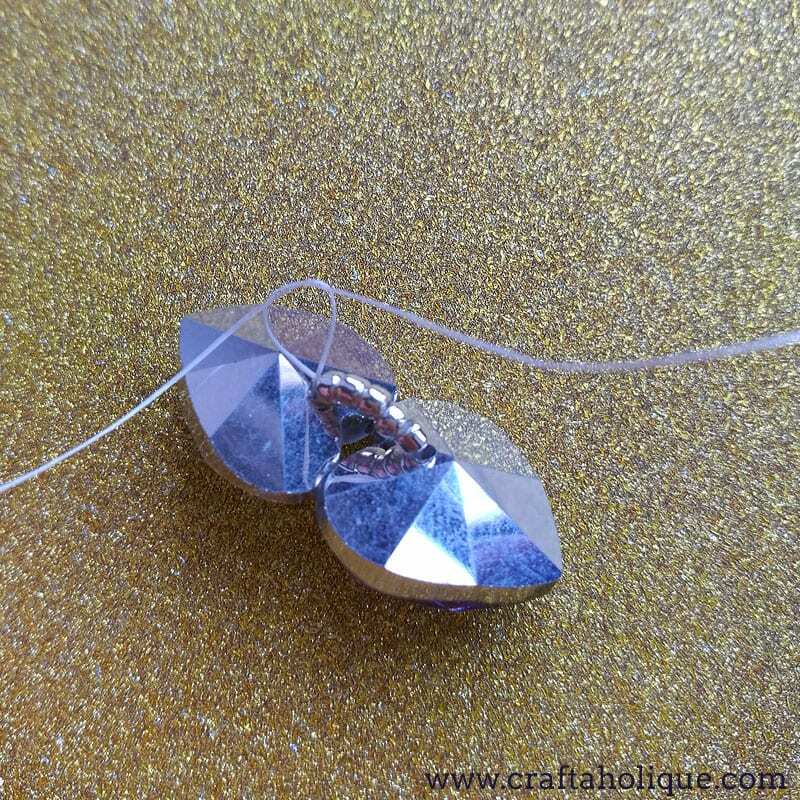 Repeat steps 1 to 3 to make the second earring! *Image source: all images owned by Craftaholique.